Privately Owned Windsor Palms Condos and Orlando Condos near Disney World Resort. 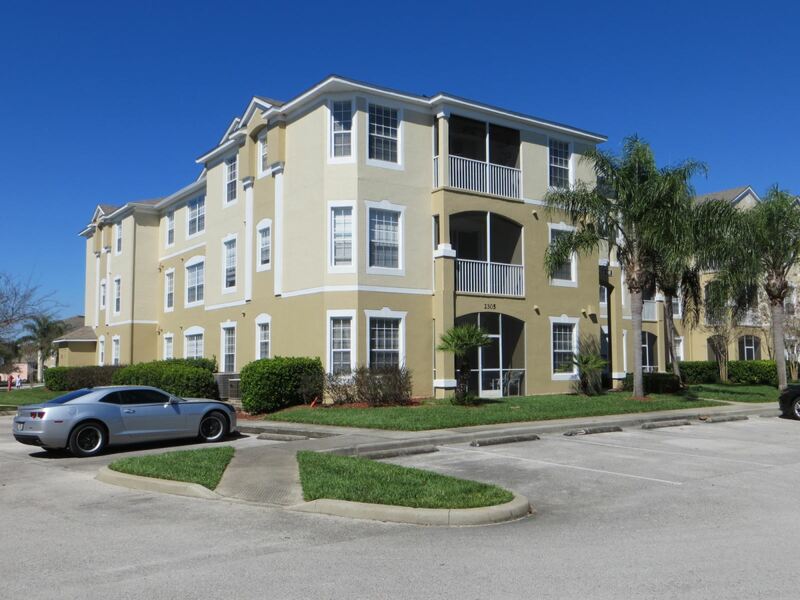 Luxury Privately Owned Orlando Air-Conditioned Condominiums 2.5 Miles From Walt Disney World. We at windsor-palms-florida.net specialize in privately owned Luxury Windsor Palms Condos and Orlando condos in the Disney area of central Florida. That means that when you are looking for your ideal vacation rental, for you and your family or friends, in the heart of Orlando. All the best vacation condos are right here waiting for you. Why rent a single hotel room,when you can just as easily rent an entire home. More and more vacationers are discovering the joys of renting a windsor palms condo. Most of you will have stayed in a hotel before, but now you will be amazed at the amount of space and the facilities that are included in your disney vacation Condo. Your friends and family will be able to relax in comfort rather than being cramped into a single hotel room with few facilities. 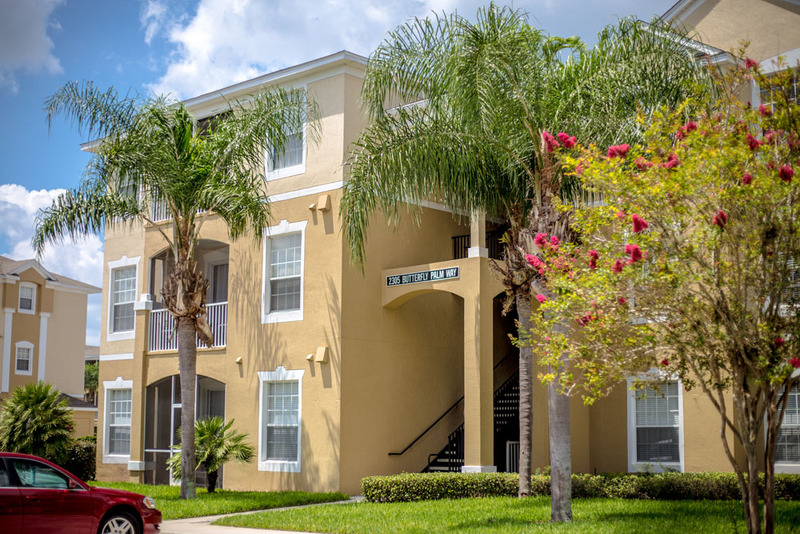 All our orlando vacation condos are located in family friendly Windsor Palms community and offer an amazing range of facilities, as well as safety and security. Condo vacation rentals are usually cheaper to keep, which means we are able to pass these savings onto you. You don't have to worry about pool heating, we have a communal pool, which is heated in cooler months for your enjoyment. The community offers other facilities such as gym, hottub and play area for you and your guests. Our Orlando condo rentals are of high quality, value and location, being close to Disney and other attractions. All our homes are located only a short distance to the many theme parks, attractions, golf courses, shops and restaurants. The Windsor Palms community offer you and your family the best facilities along with the added safety and security of other families on vacation. You can relax around the communal pool, while your children can play with others their own age, leaving you to relax. For your added peace of mind, we have verified every single home listed on our site. You can be sure that every home exists and is owned by a real person. You can choose to send a request to an individual home owner, or make a request for certain dates to all owners. The owners with availability will get back to you. There is so much more to Orlando and Florida than theme parks, why not visit our Florida Guides for information on nearby activities, or if you have just returned, why not submit a quick testamonial to help others enjoy their vacation. Or join our free Forum to chat with others who love the sunshine state, a great way to plan your vacation and make new friends. 4 beds luxury villa for you and your family live unforgettable magic moments. Forget the hotels.